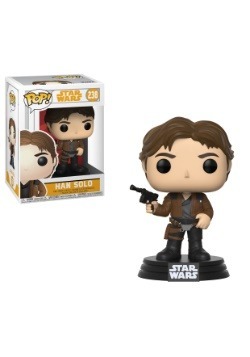 Who doesn’t want to be Han Solo? 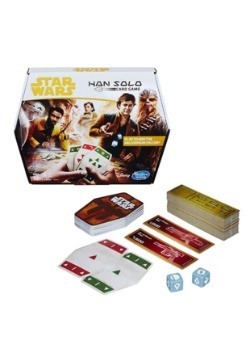 The guy has the fastest ship in the galaxy, his best friend is a giant talking dog-guy, and even the most cunning bounty hunters in the galaxy can’t catch him. Oh, and did we mention that he ends up becoming pals with a Jedi Knight and he gets to date a princess? Yeah, Han Solo has it going on and Solo: A Star Wars Story shows us the famous scoundrel in his early days of morally ambiguous behavior. Wouldn’t be great if you could relive his adventures yourself? Well, now you can! 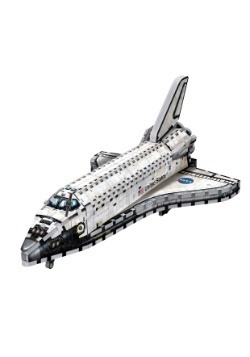 We can’t help you find a Millennium Falcon of your own (we’re still trying to find one for ourselves). We can, however, help you find a look that will get you ready for the next heist! 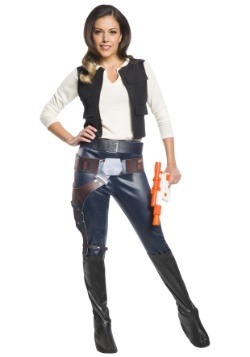 You just need one of our officially licensed costumes. 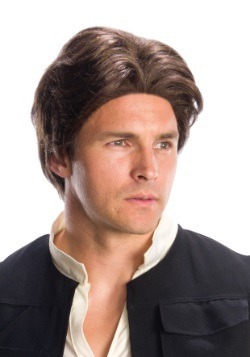 This Star Wars Han Solo costume brings you the smuggler’s look from his solo movie (get it?). 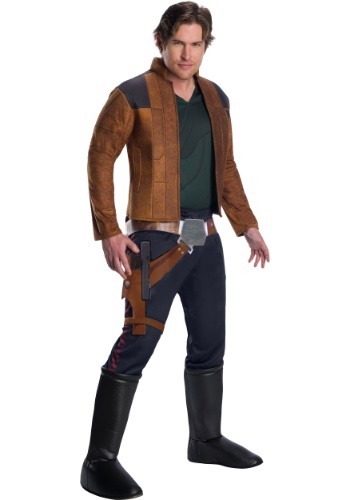 The costume comes with a brown long-sleeve jacket that has an attached shirt front. 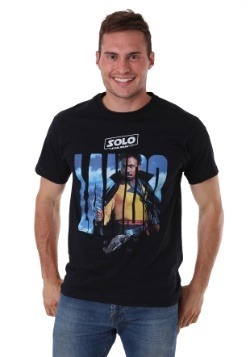 It also comes with a pair of dark blue pants with a Corellian Blood Stripe along the side. The pants even have black boot covers that fit over any pair of shoes. The final piece to this outfit is a belt. The belt fits around your waist and comes with a printed holster that fits around the leg. Gear up in this costume and you’ll be ready to steal a huge cache of coaxium! 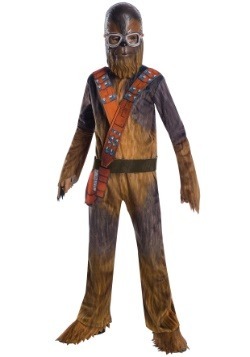 You can even grab one of our Chewbacca costumes for your best bud to recreate the iconic duo from the silver screen. 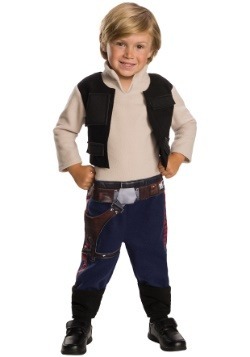 Just make sure you load up on a some of our toy blasters to round out your perfect Star Wars duo costume!